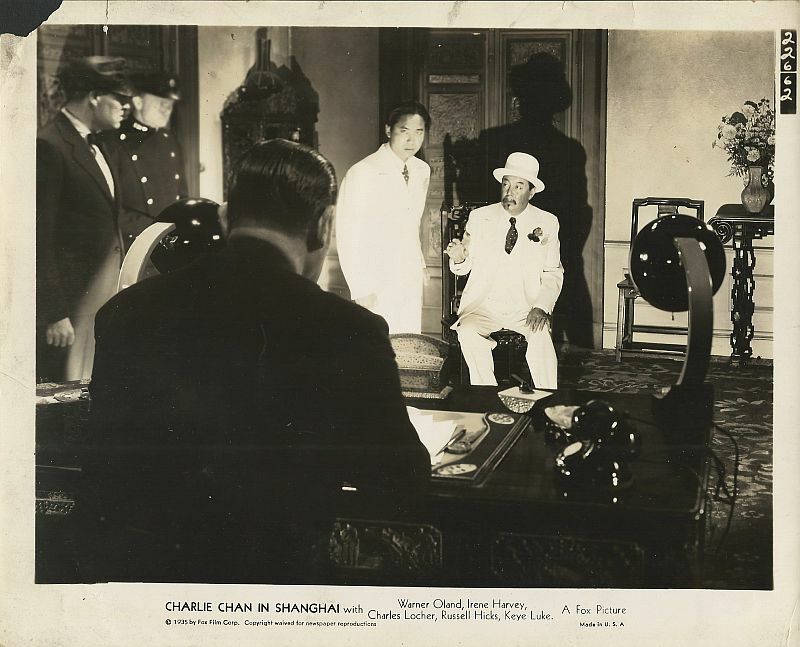 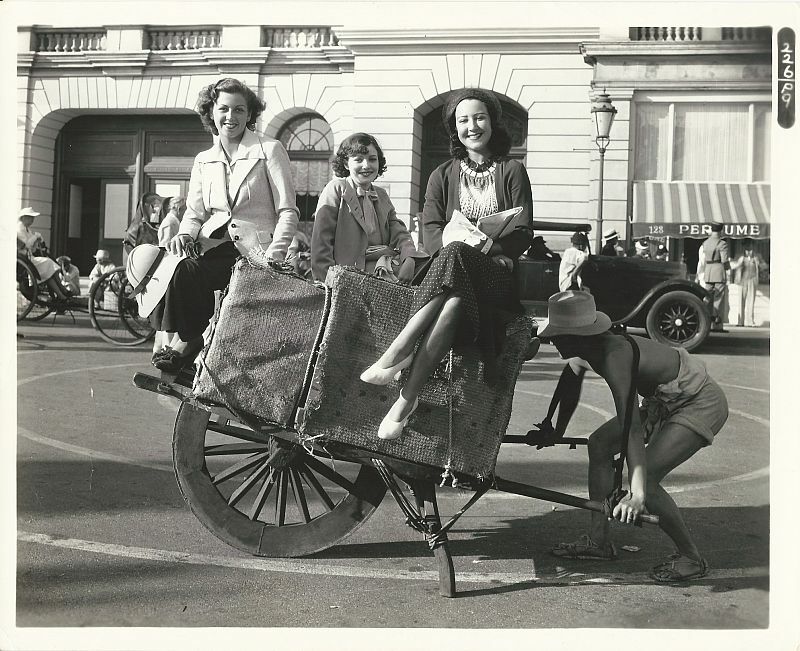 Gallery: "Charlie Chan in Shanghai"
Charlie Chan notes a clue with Special Agent James Andrews. 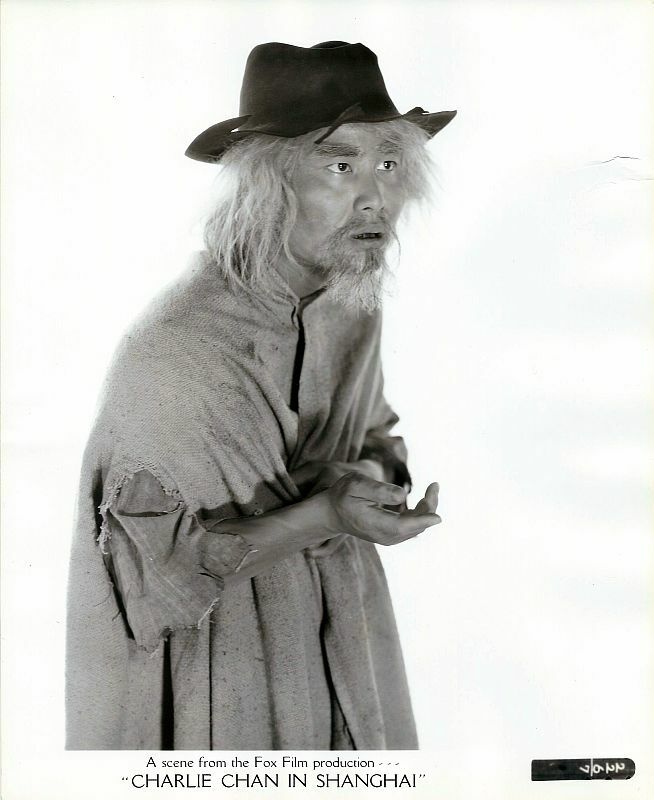 Lee Chan disguised as a beggar. 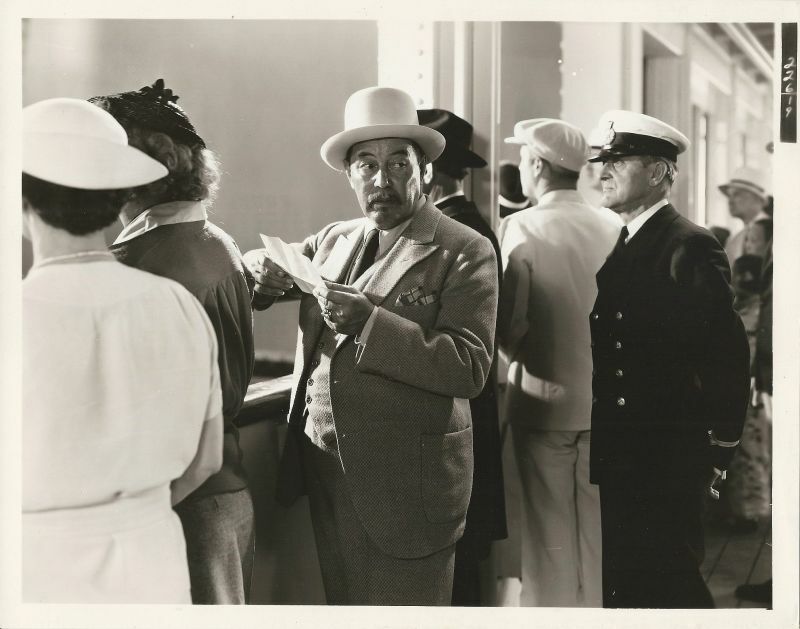 As his ship nears Shanghai, Charlie Chan reacts to a threatening note that was slipped into his coat pocket. 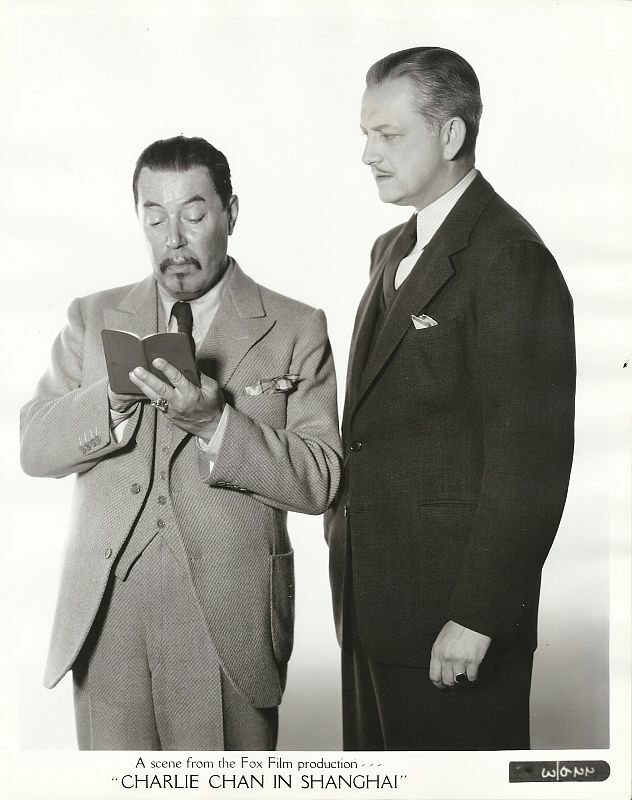 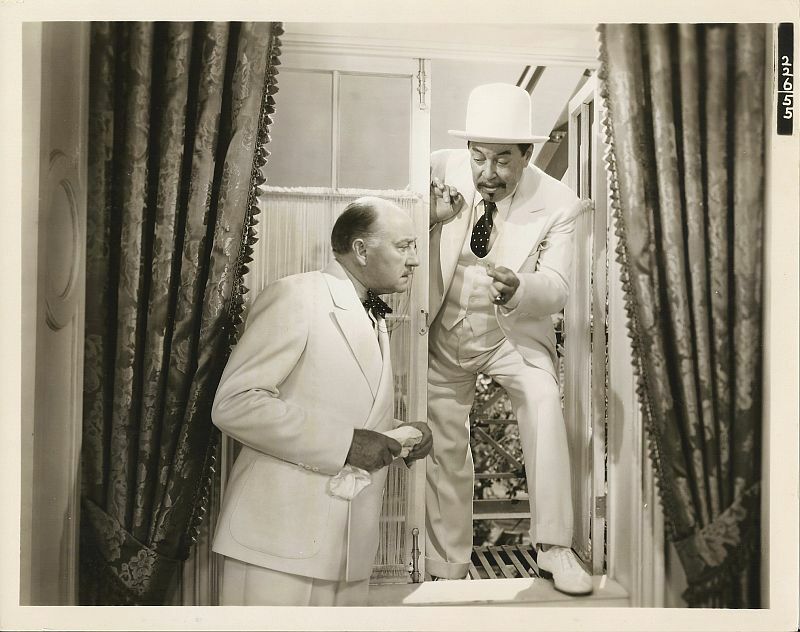 Charlie Chan shows Number One Son, Lee, how he used a trick to avoid an assassin's bullet! 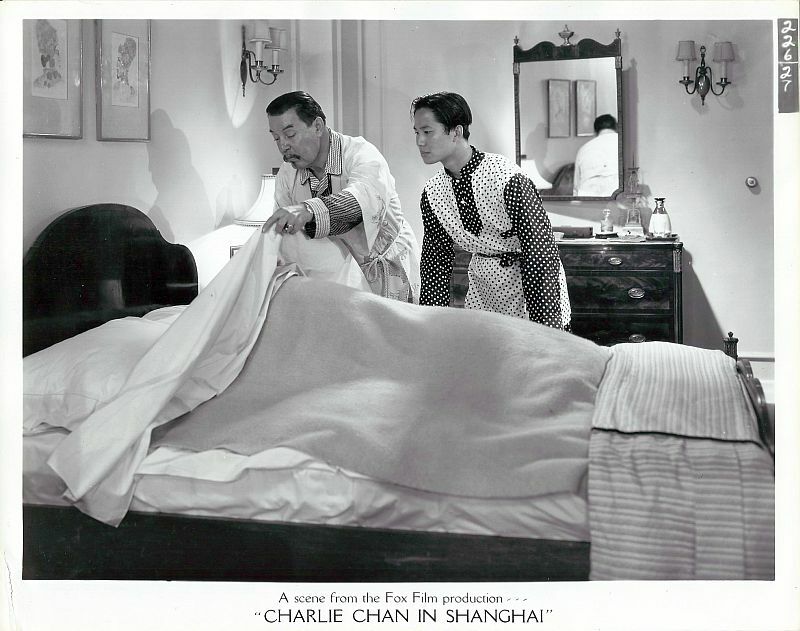 Charlie Chan arrives in Shanghai. 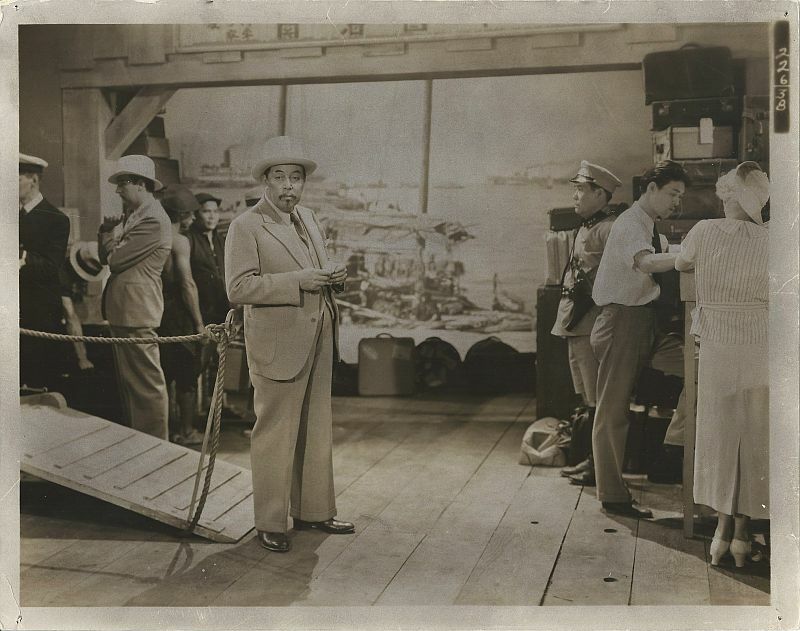 Lee Chan joins his father as a captive of the opium smuggling gang. 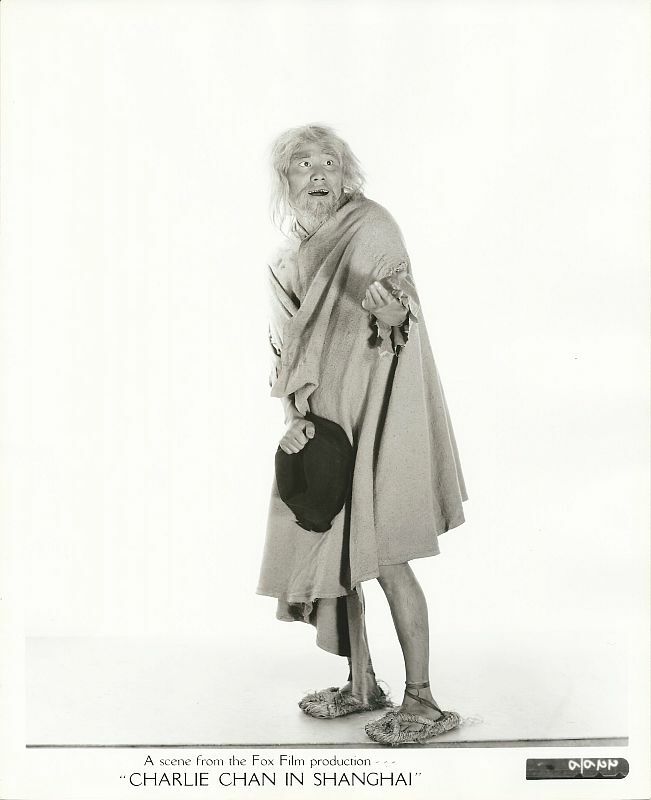 could have locked the window he escaped through from the outside. 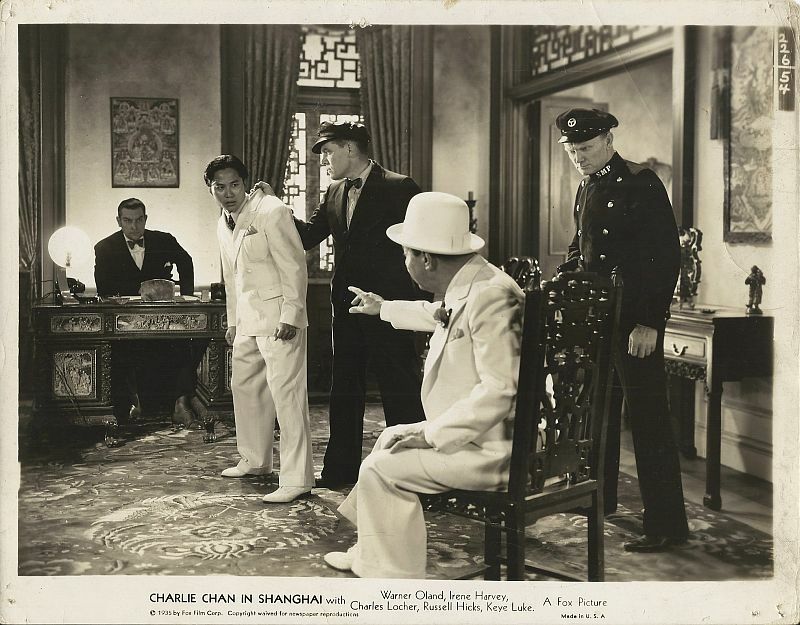 Captives of the opium smuggling gang, Charlie Chan and son, Lee, are grilled by the gang's leader.